Fabric: A New Art-making Series! 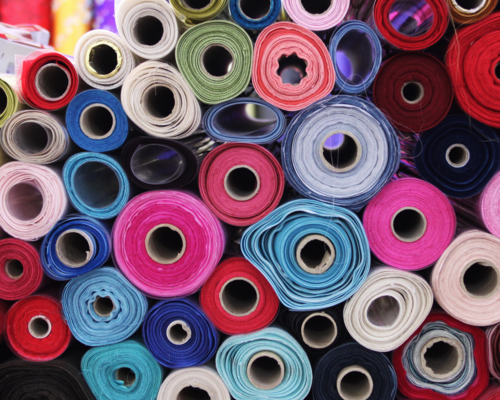 Register for Event: Fabric: A New Art-making Series! Your ticket for the: Fabric: A New Art-making Series!